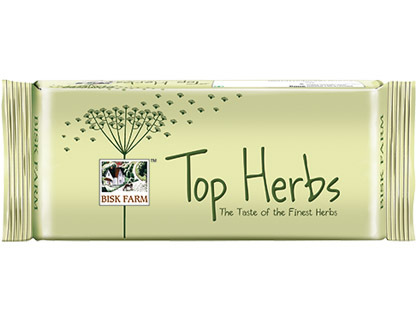 ABOUT : Bisk Farm initiate the flavor of aromatic herb makes Top Herbs a tasteful occurrence. It contains all natural ingredients and no added artificial flavors. They are very appetizing and have crispiness in every bite. 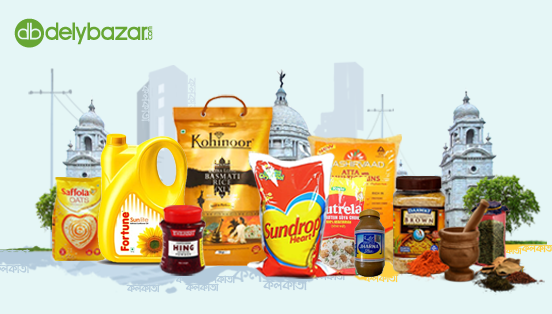 COMPOSITION : Wheat Flour (61.64%), Sugar, Edible Vegetable Oil, Salt, Herbs, Spices and Condiments, Enzymes, Emulsifier [322, 450(I)], Dough Conditioner (223), Leavening Agents [500(I), 503(ii)], and Antioxidants (306, 319).